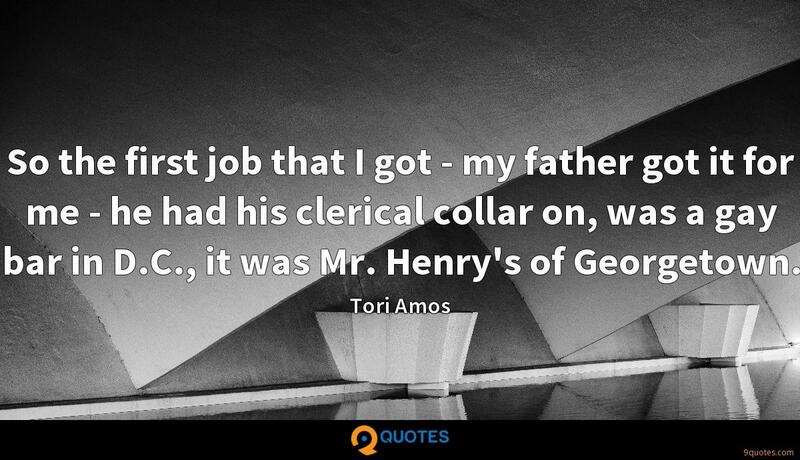 So the first job that I got - my father got it for me - he had his clerical collar on, was a gay bar in D.C., it was Mr. Henry's of Georgetown. 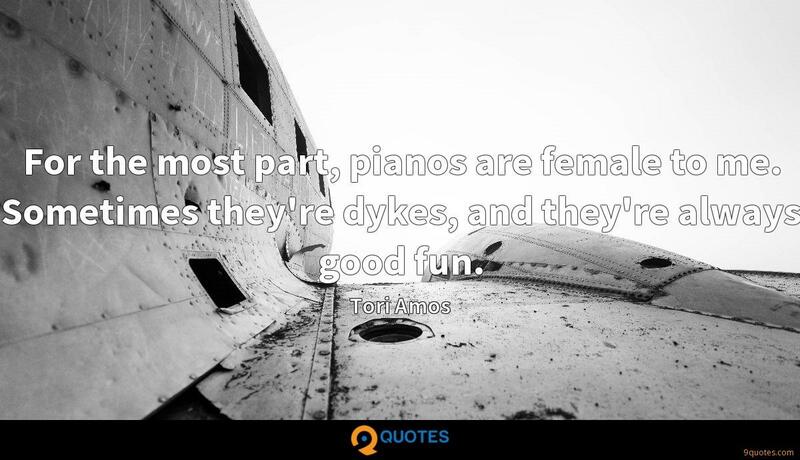 Tori Amos Quotes. 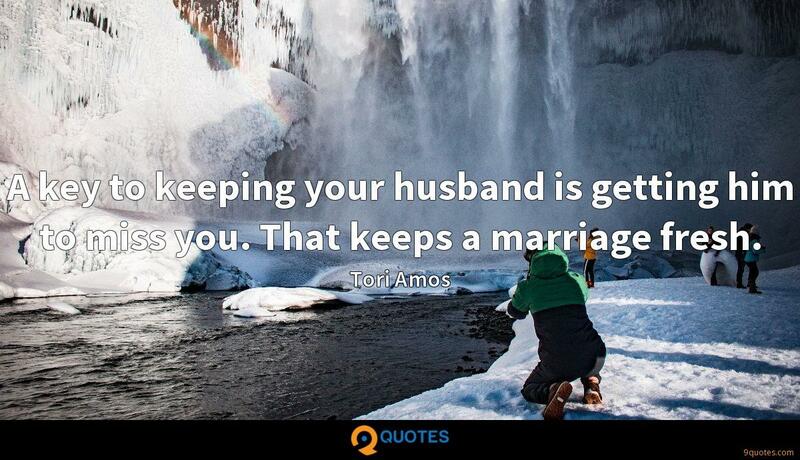 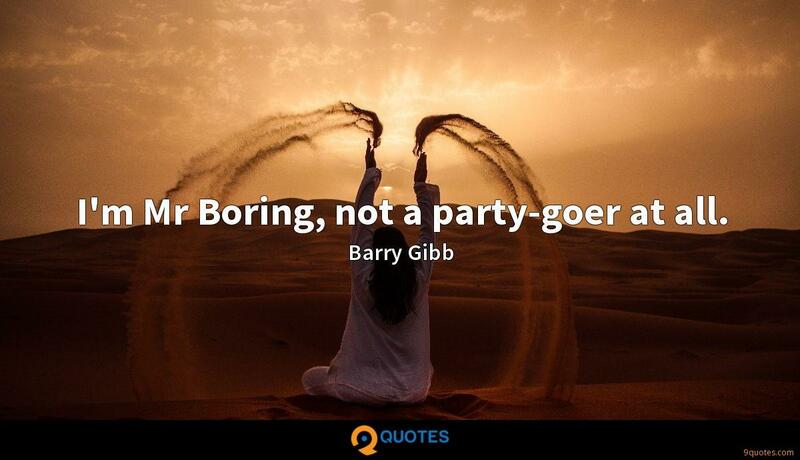 9quotes.com, 2018. http://www.9quotes.com/quote/tori-amos-226488, accessed 24 April, 2019. 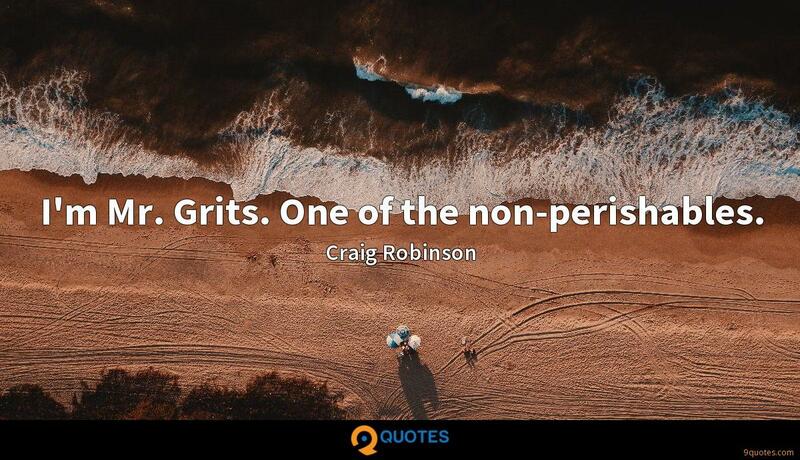 I'm Mr. Grits. 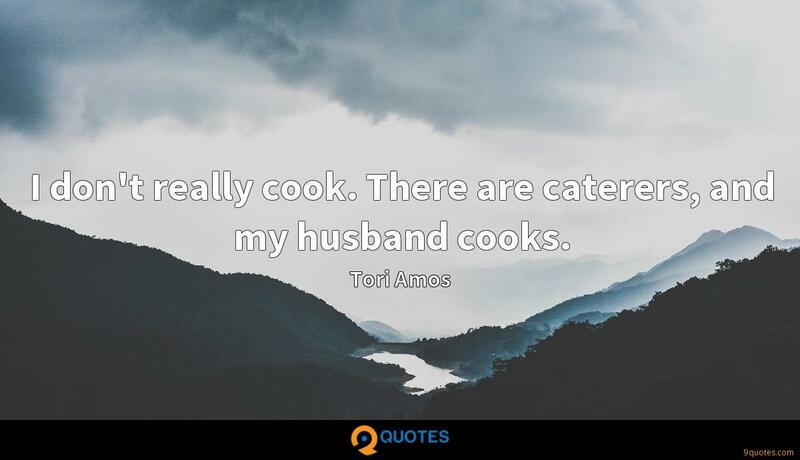 One of the non-perishables. 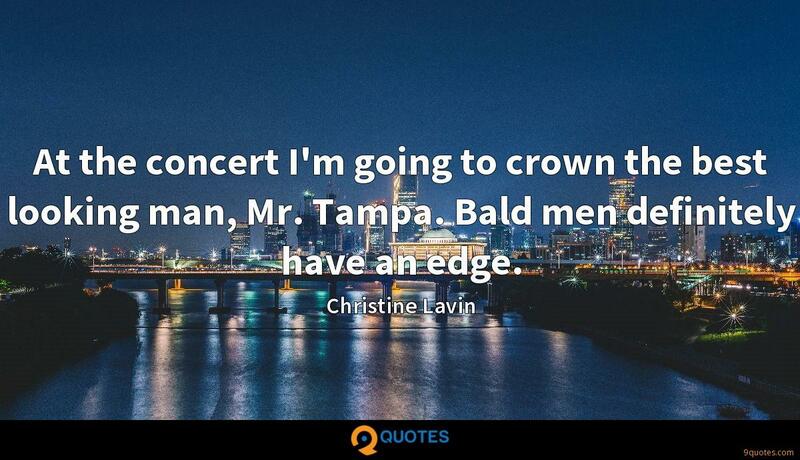 At the concert I'm going to crown the best looking man, Mr. Tampa. Bald men definitely have an edge.